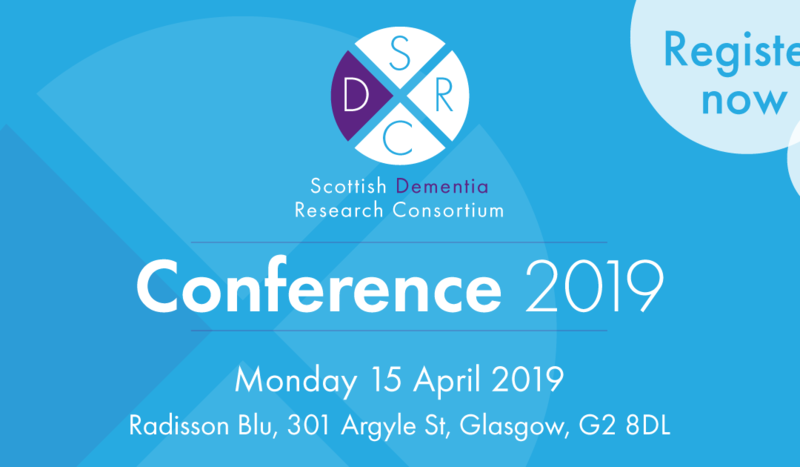 You are invited to attend our fourth annual Scottish Dementia Research Consortium (SDRC) conference which will be held at the Radisson Blu, Glasgow on Monday 15 April 2019. We welcome Members of the SDRC as well as everyone with an interest in dementia research to attend. The conference will showcase the world-leading dementia research taking place across Scotland. This year, we will focus on fundamental science and will display the exciting, and often unusual, research that takes place in laboratories which helps to improve our understanding of dementia and discover potential new treatments. Click here to find full conference details, including the programme for the day.